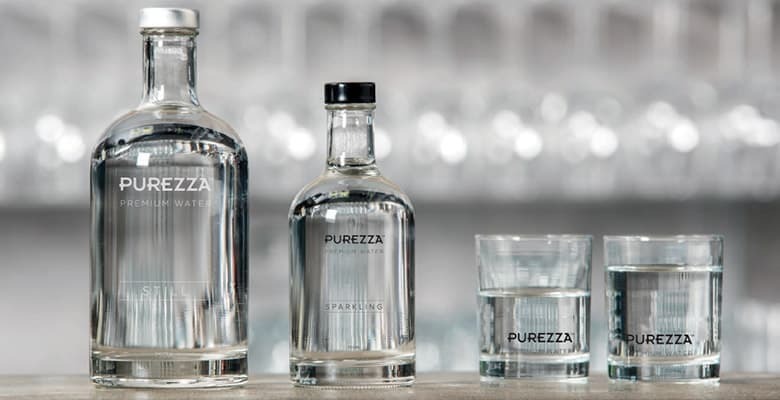 Purezza is a purer, more sustainable and better tasting alternative to standard table water or bought in bottles. Purezza systems filter all impurities from water before being served at your table. This guarantees beautifully balanced, high quality and great tasting water. 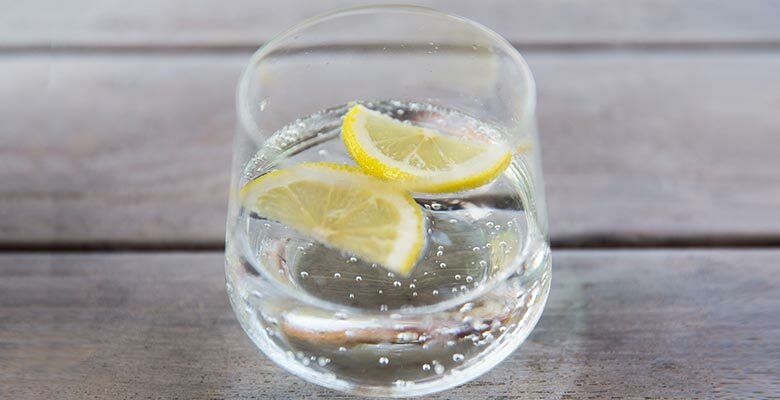 Enjoy a limitless supply of sparkling water served to your table. Purezza provides filtered, chilled sparkling and still for all to enjoy.